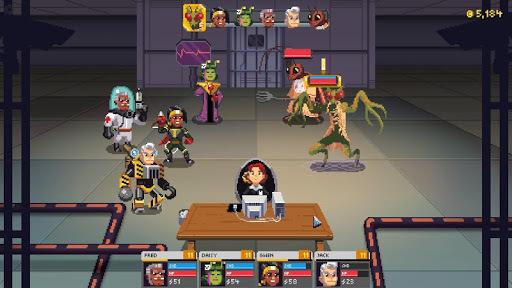 Galaxy of Pen & Paper v1.0.5 MOD – Galaxy of Pen & Paper is a turn-based meta RPG about a group of players rolling dice in the year 1999! 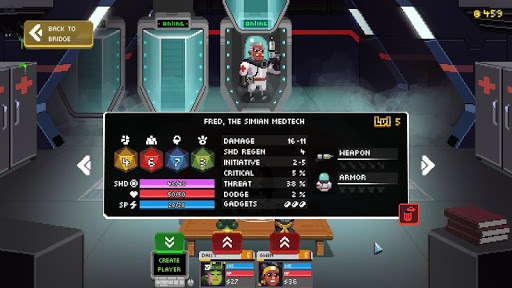 Create your own game master and RPG party, as they roleplay, explore distant planets in their imagination, fight weird aliens and save the galaxy in the era of dial-up internet and floppy disks! – Fixed a bug where players could get stuck in loading after creating an Intercept mission. – Fixed Coffee metashop item from freezing the game. – Fixed a freeze after some story space battles. – Fixed Intercept events in wrong moments. – Fixed wrong mission variables with some NPCs. – Fixed a bug where a new game could be created without a DM. – Fixed a bug where settings could freeze in some situations. – More fixes and improvements.